The Kentucky Nursery and Landscape Association (KNLA) will welcome its members to the 2018 Midwest Green Industry Experience in Columbus, Ohio, in lieu of holding the annual KNLA Spring Training and Showplace. The Midwest Green Industry Experience began in 2017 as a rebranded version of Ohio Nursery and Landscape Association’s (ONLA) annual conference. The 2017 convention welcomed almost 5,000 attendees for three days of education, networking events and a trade show experience that featured more than 250 vendors. 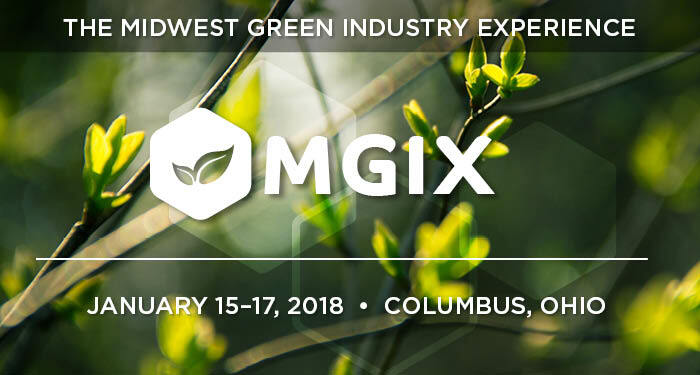 MGIX 2018 will take place Jan. 15–17 at the Greater Columbus Convention Center. KNLA and ONLA members receive discounted pricing on MGIX exhibit space and registration.